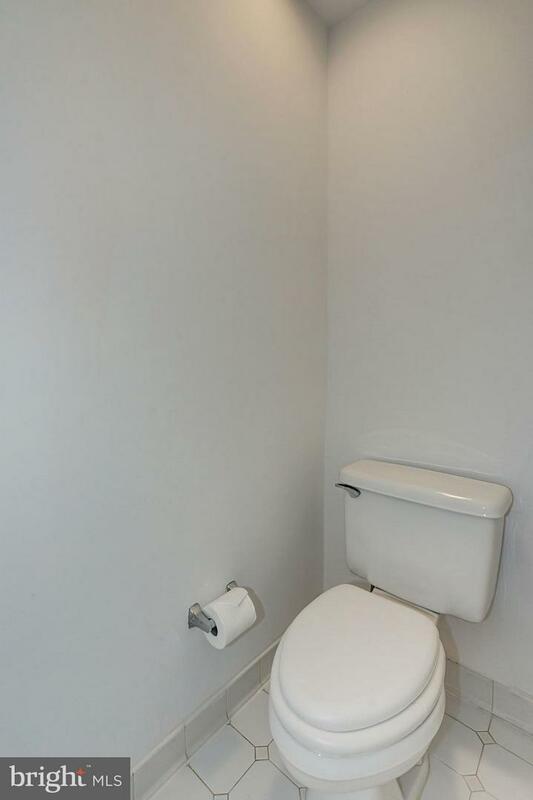 Perfect Ten! 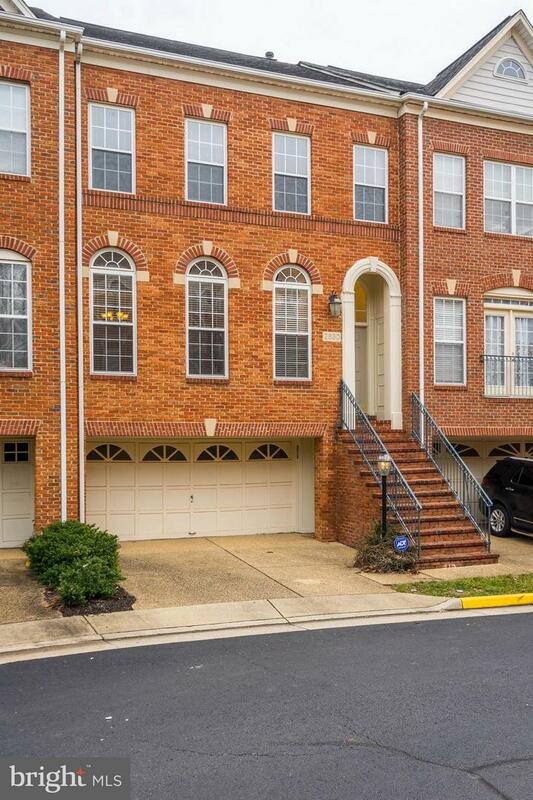 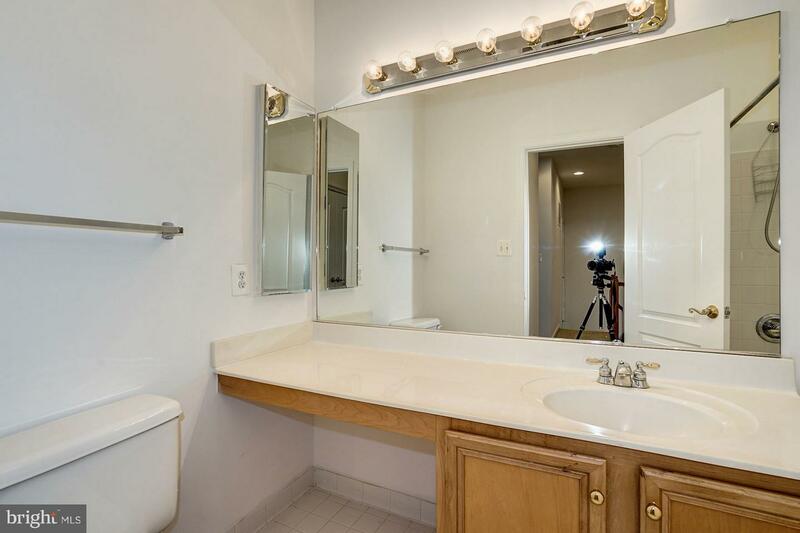 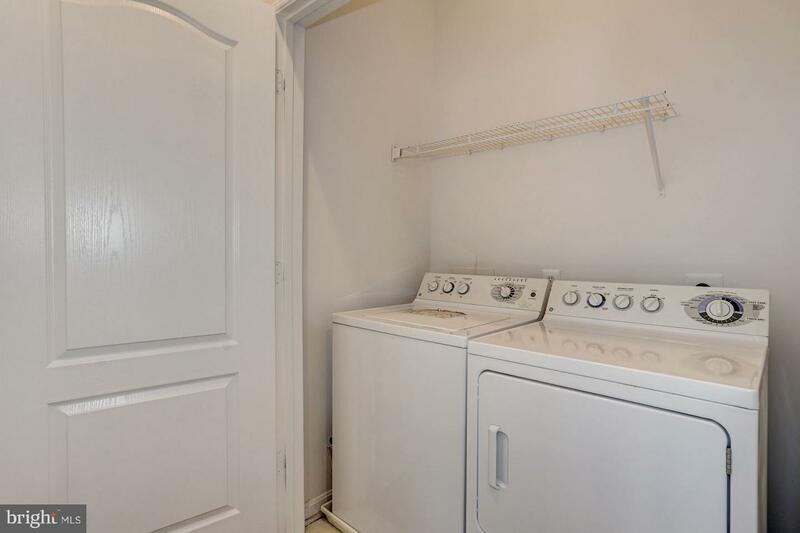 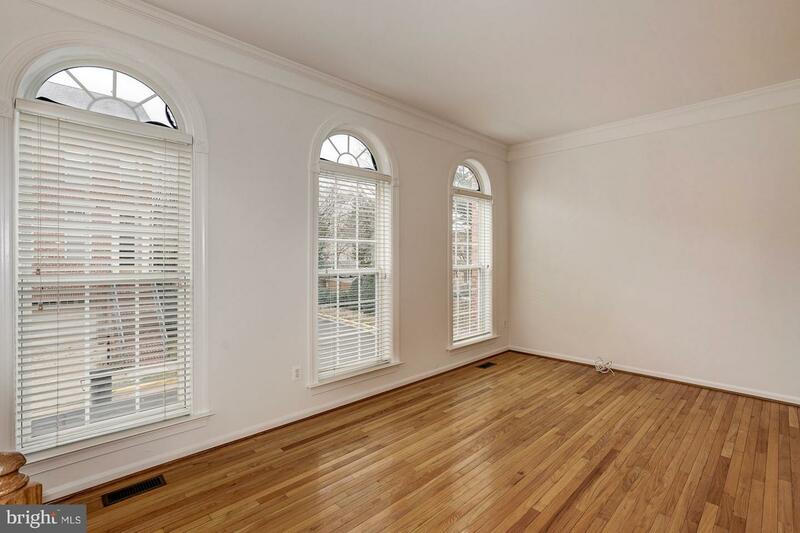 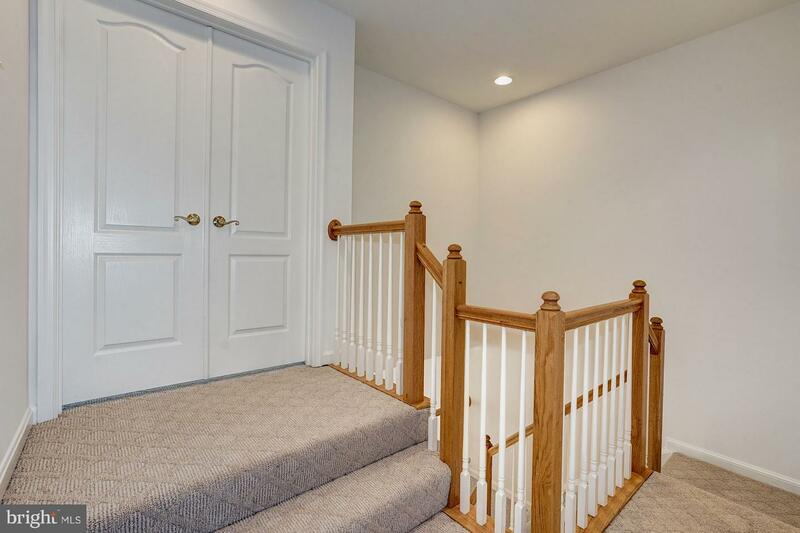 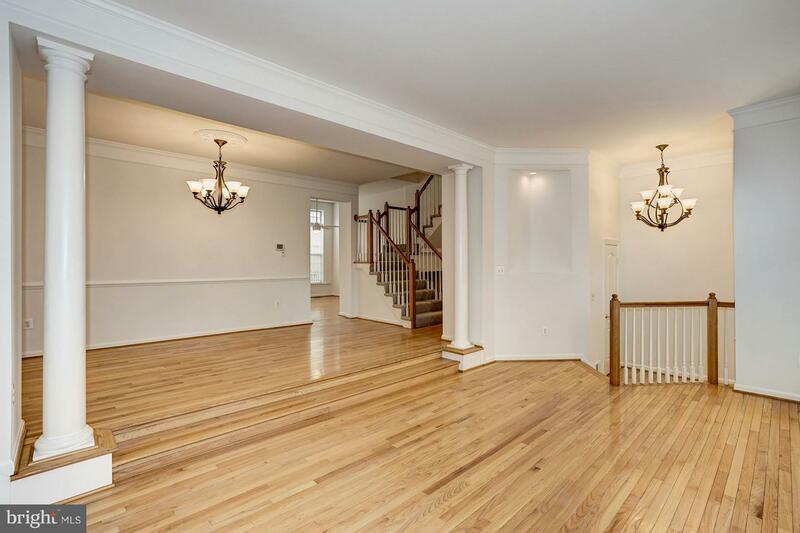 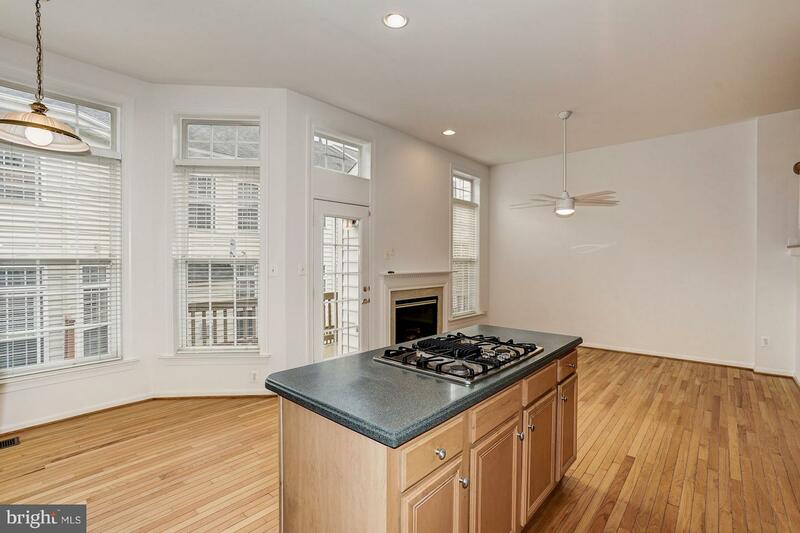 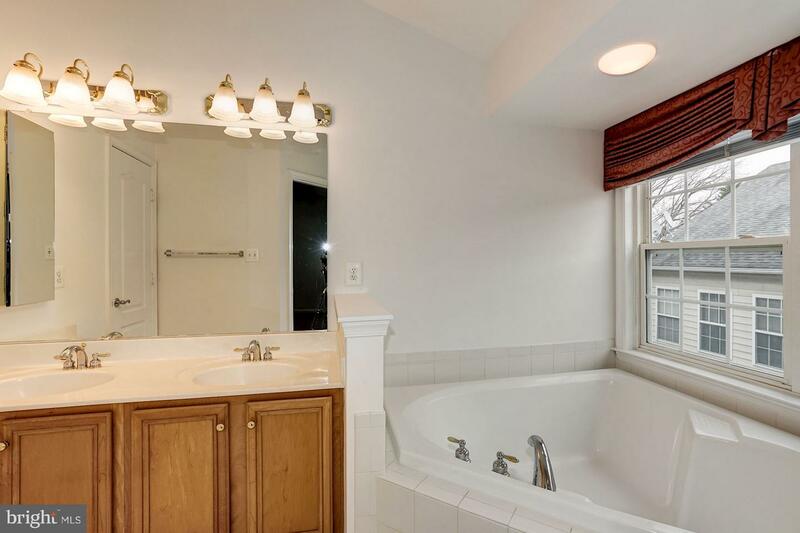 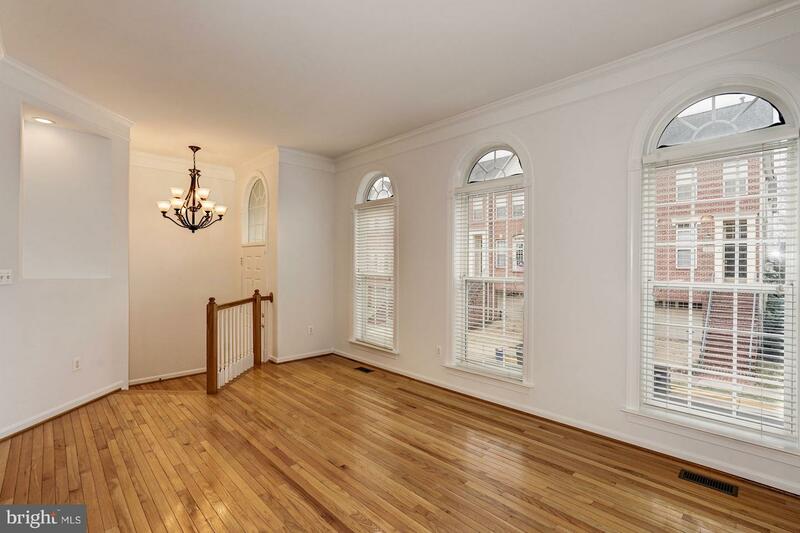 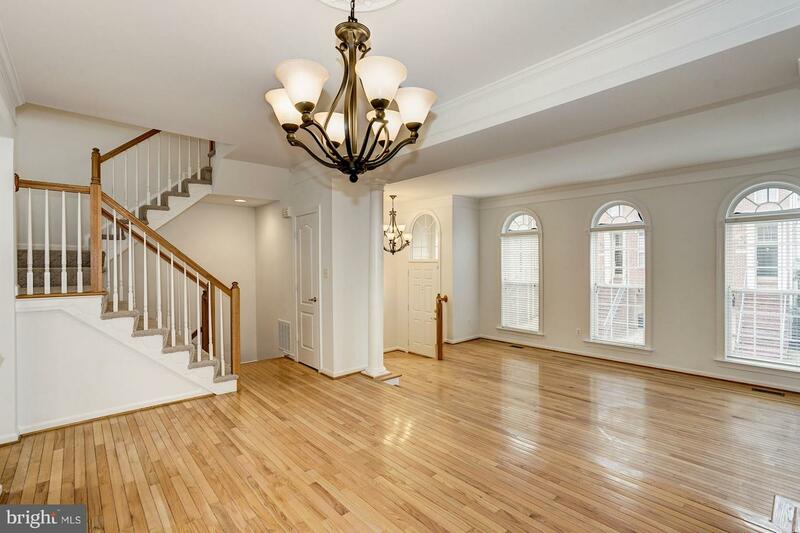 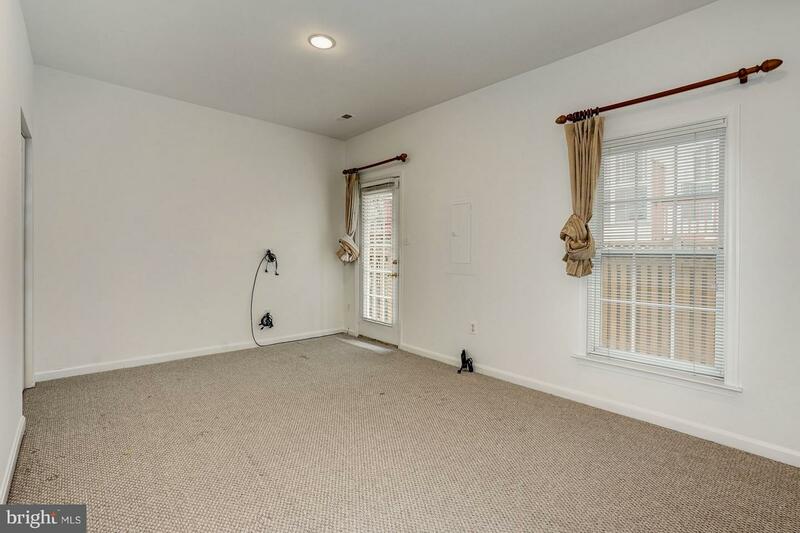 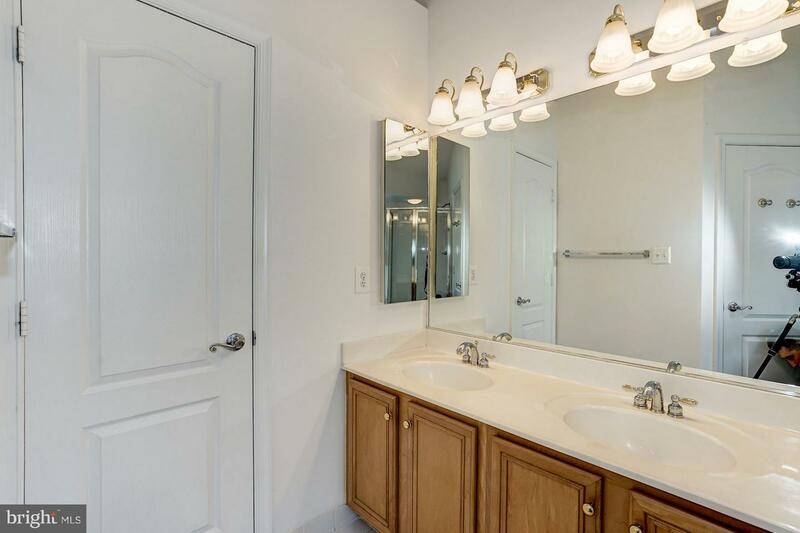 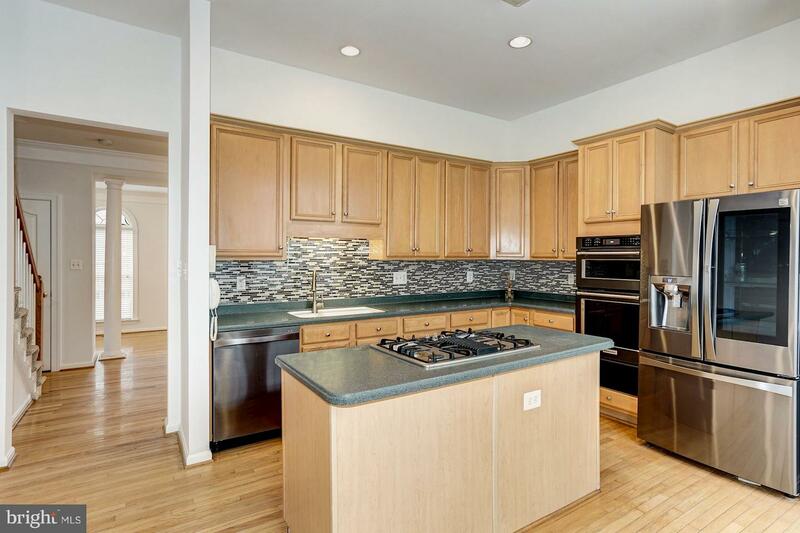 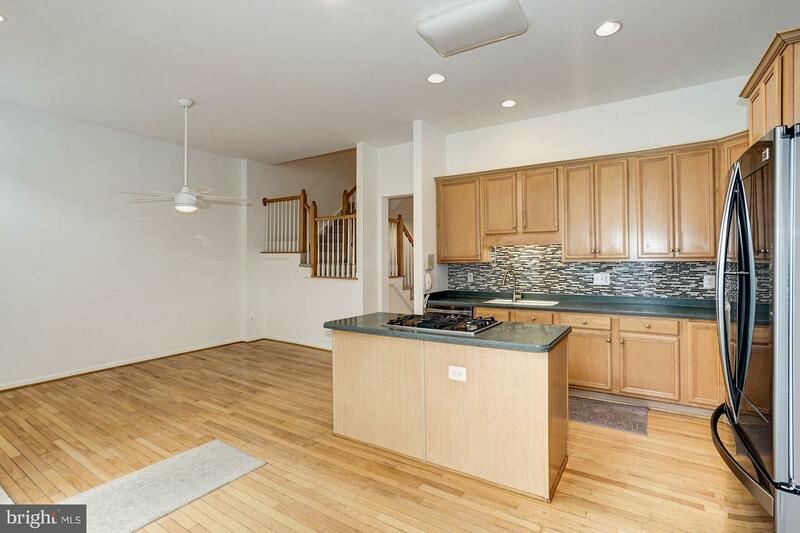 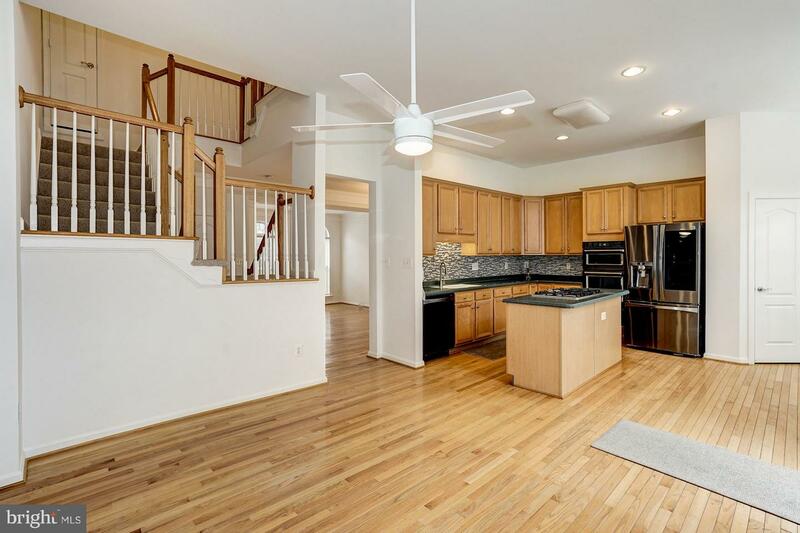 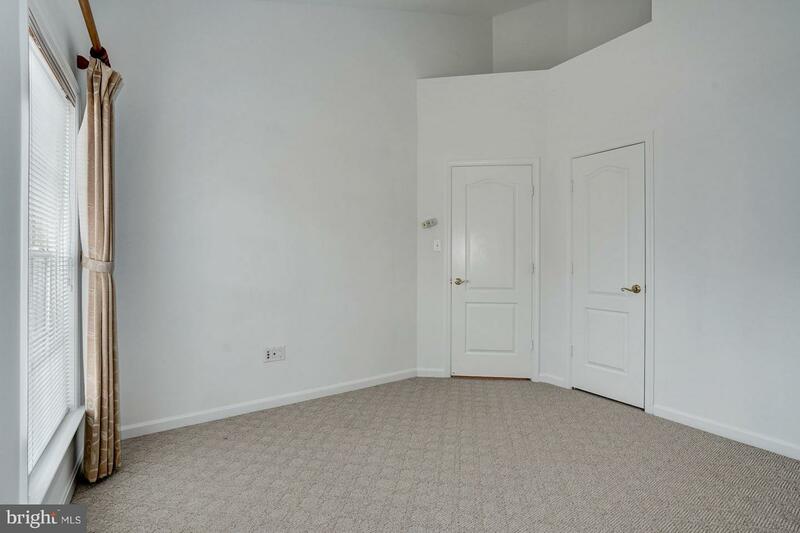 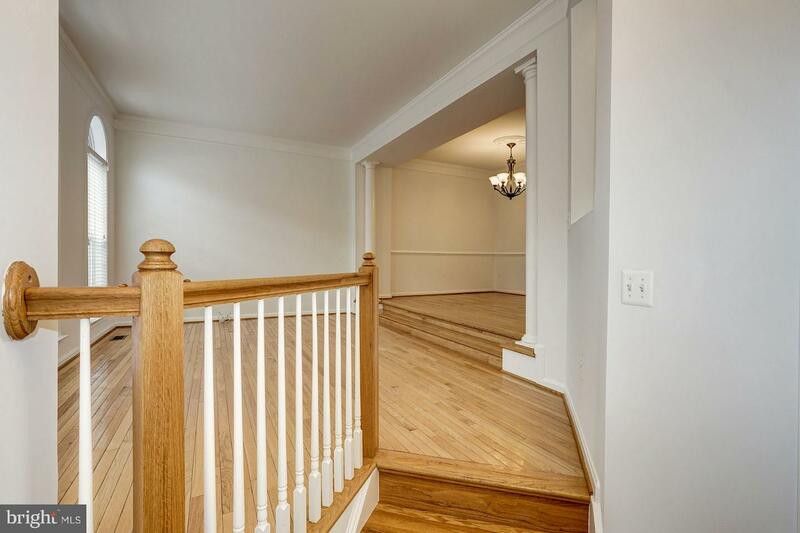 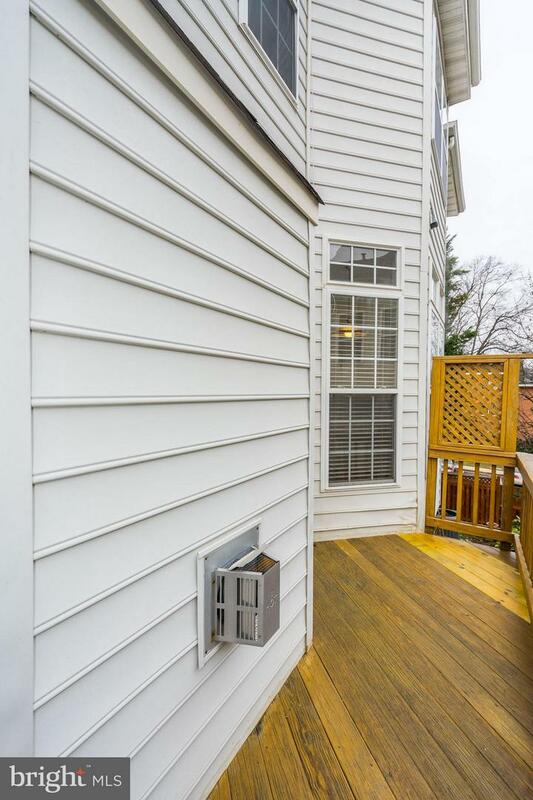 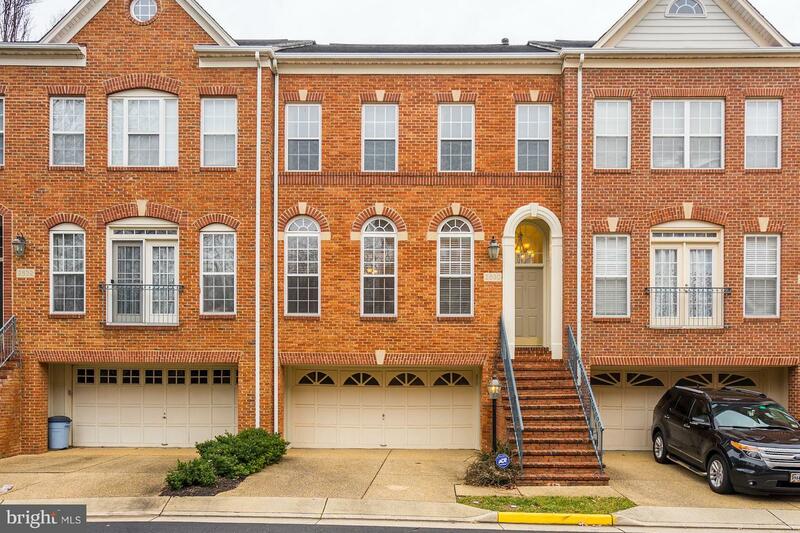 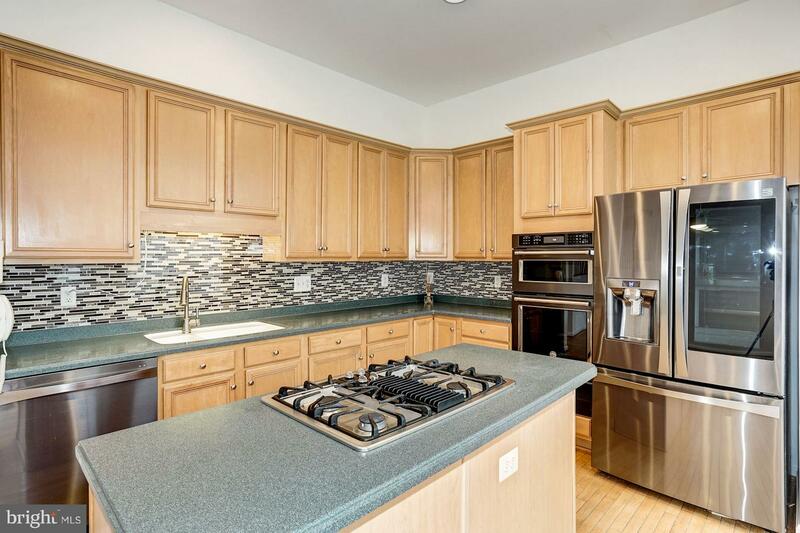 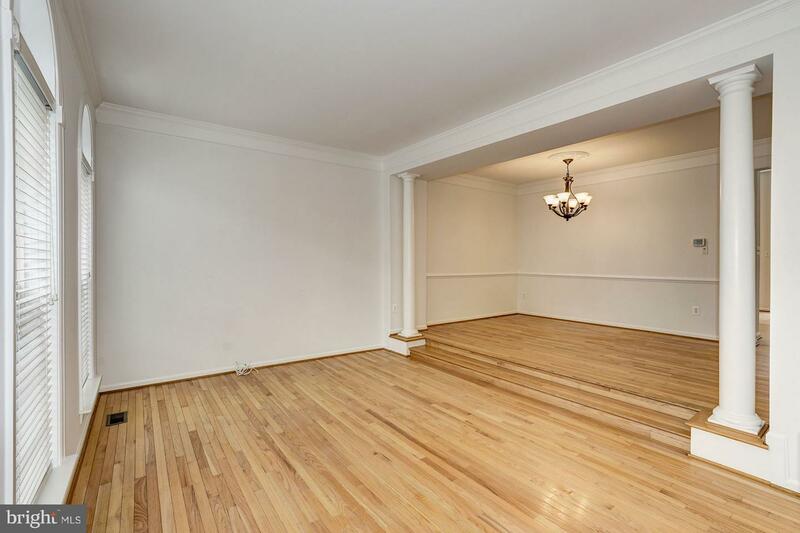 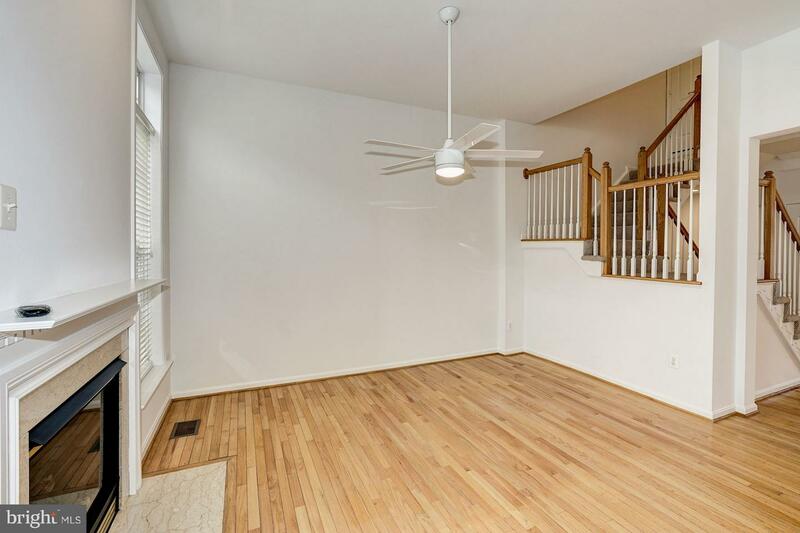 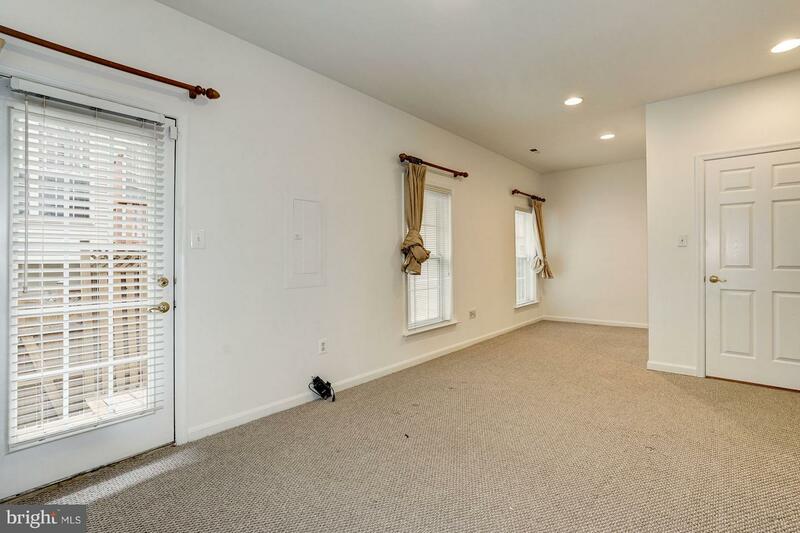 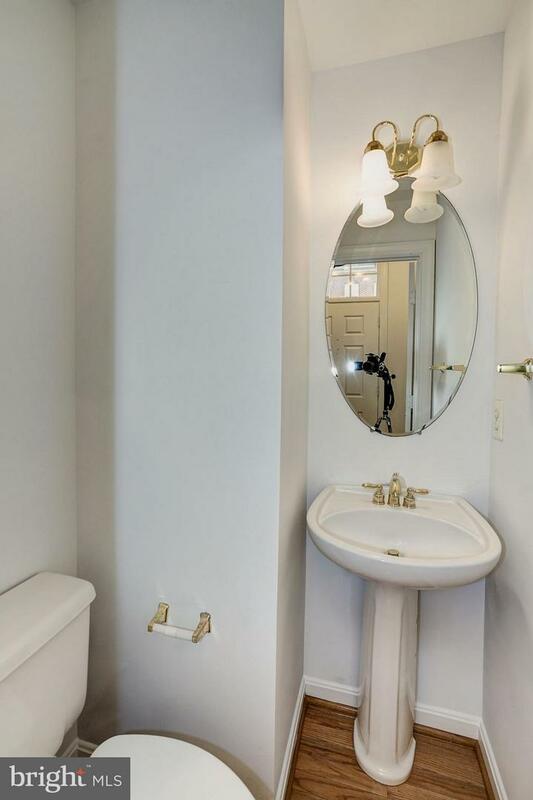 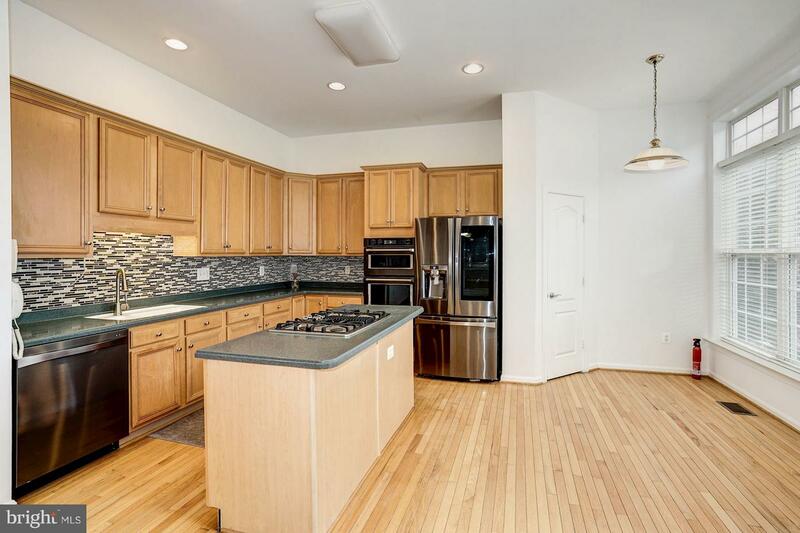 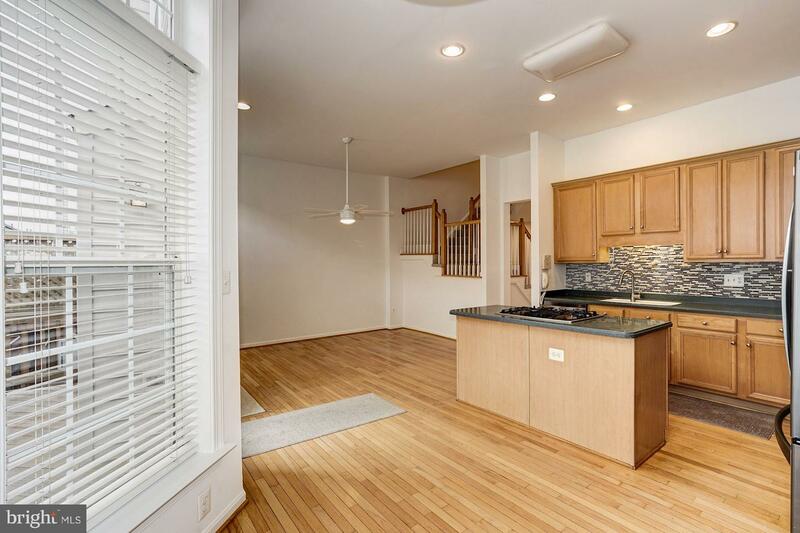 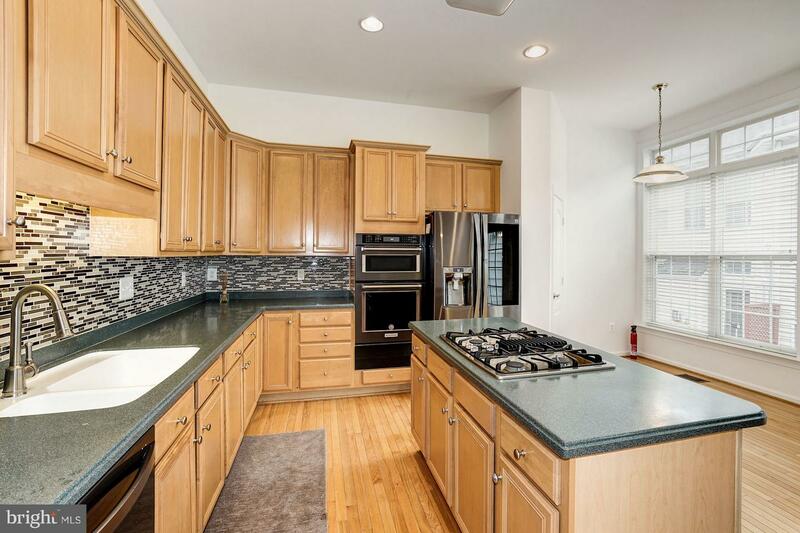 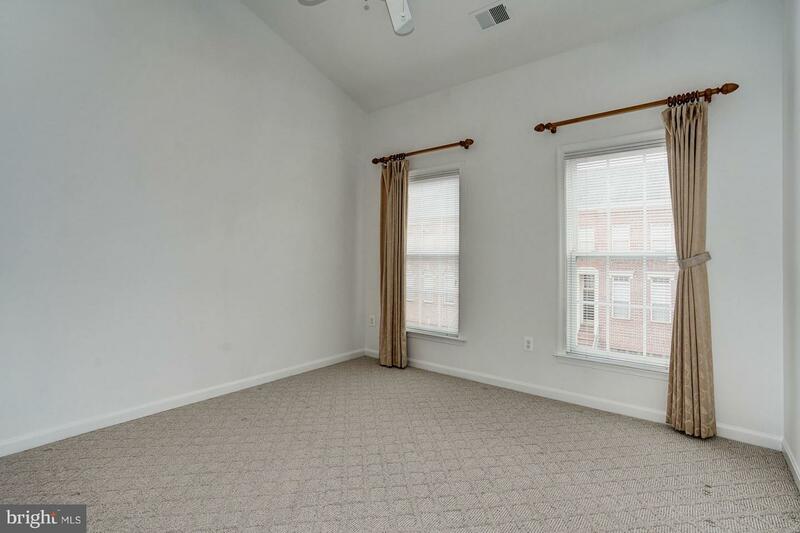 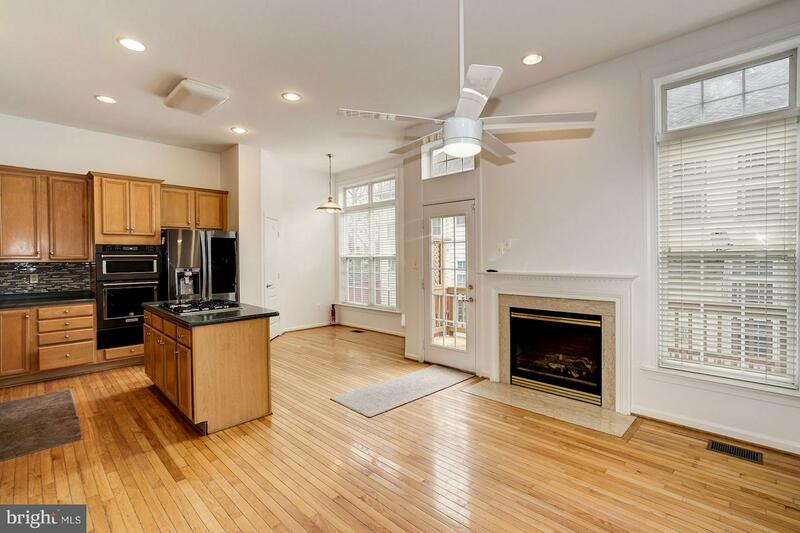 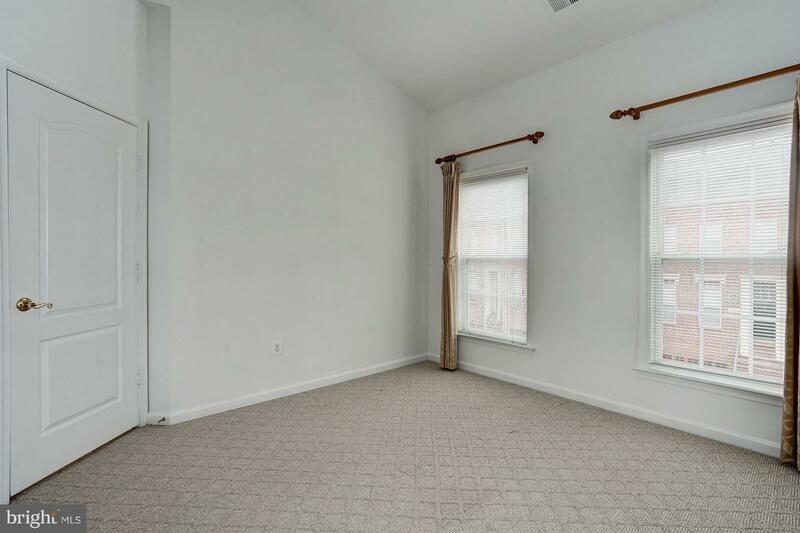 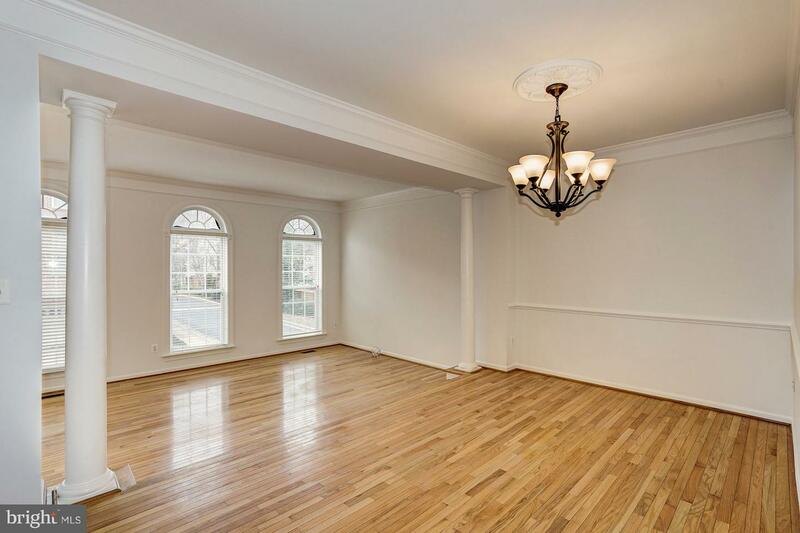 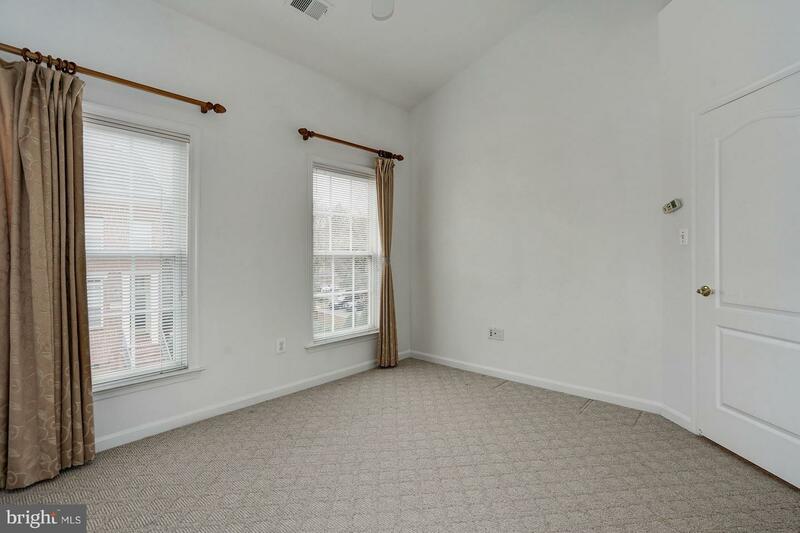 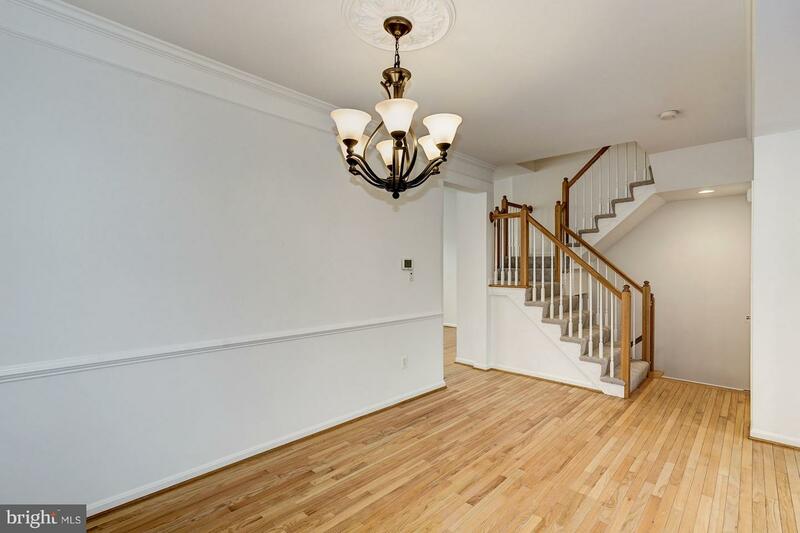 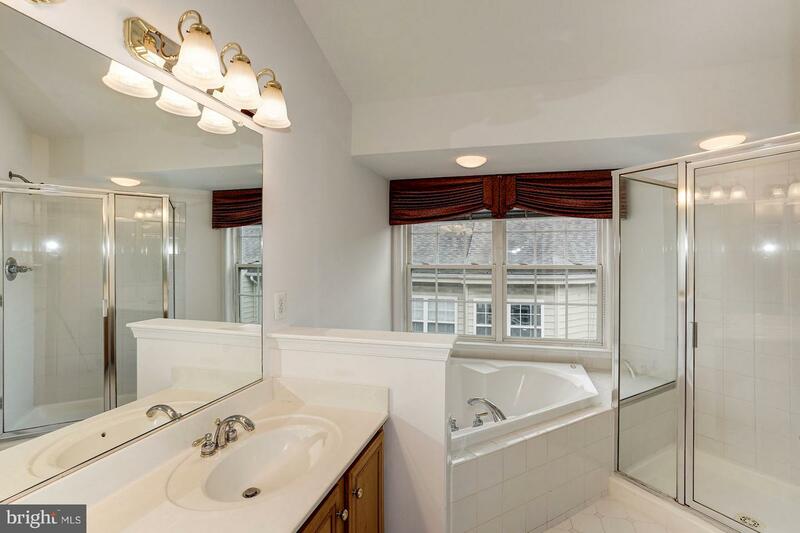 This brick front Colonial Townhouse offers All New hardwood floors on the main level, gourmet eat-in Kitchen with center island, Family room fireplace.The step-up Master Suite has a walk-in closet and luxury private bath. 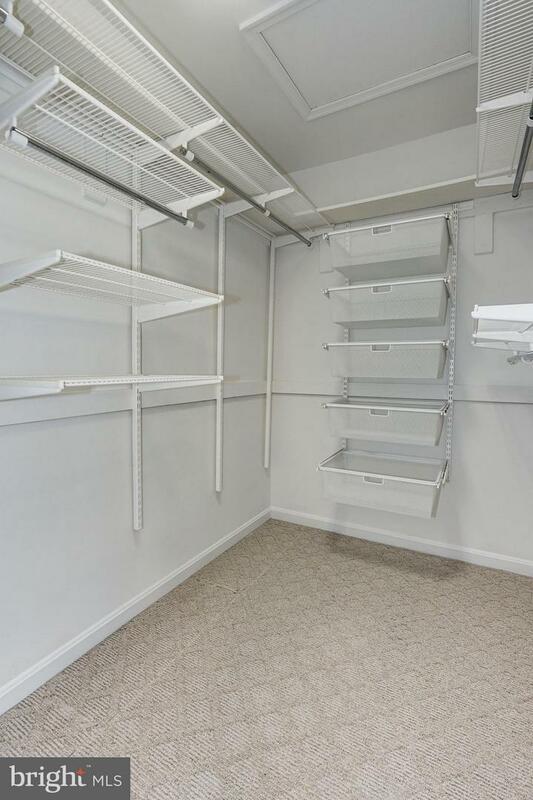 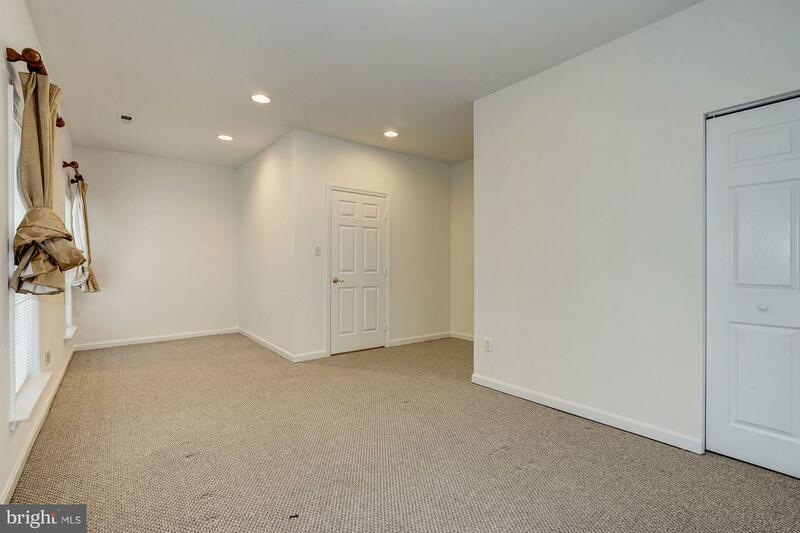 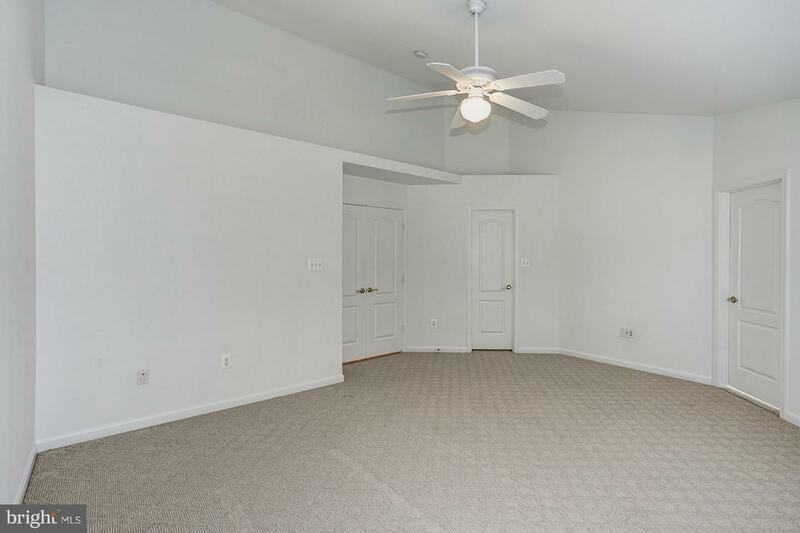 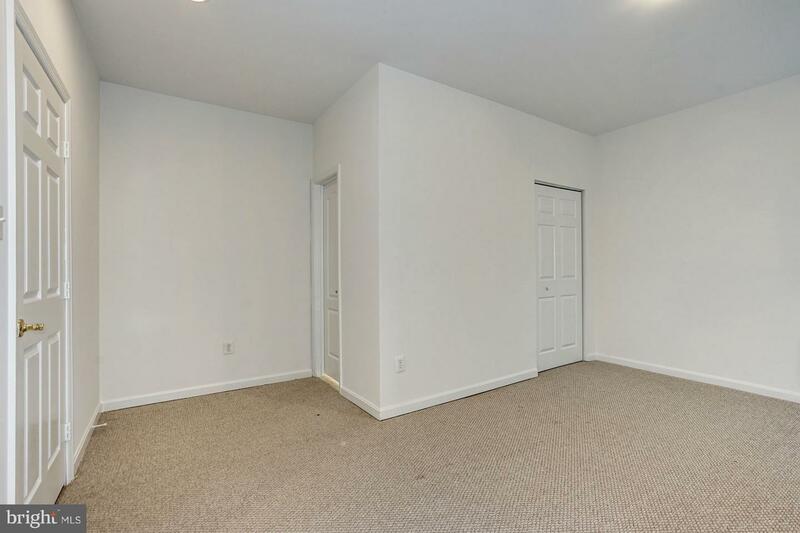 Large Recreation room in the walk-out basement. 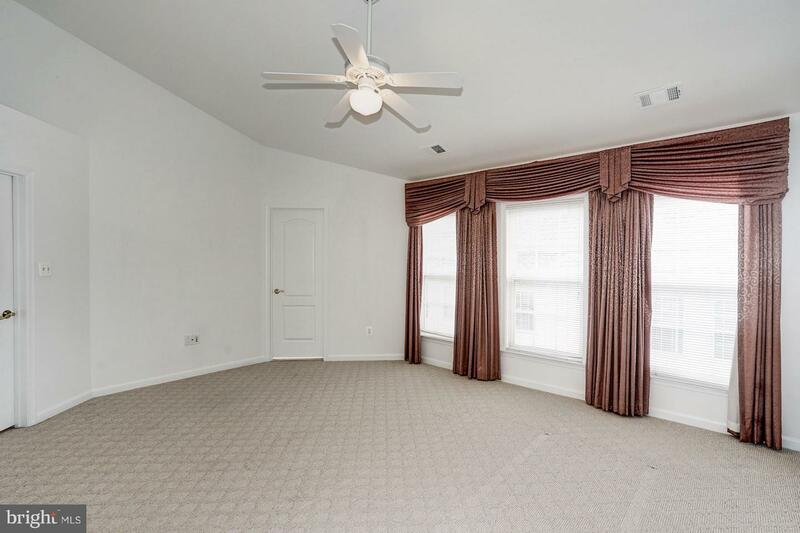 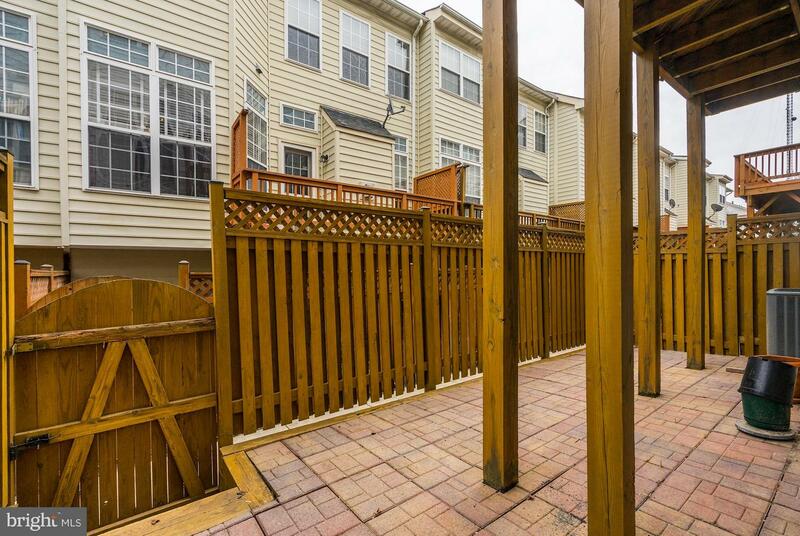 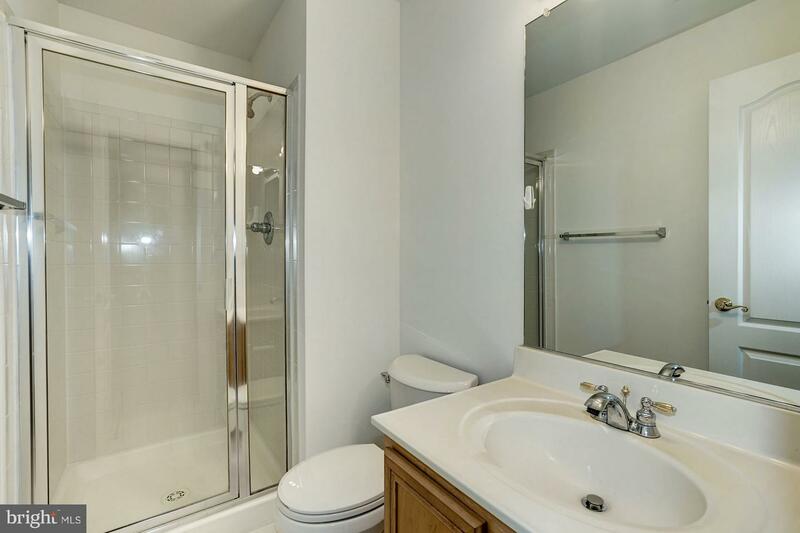 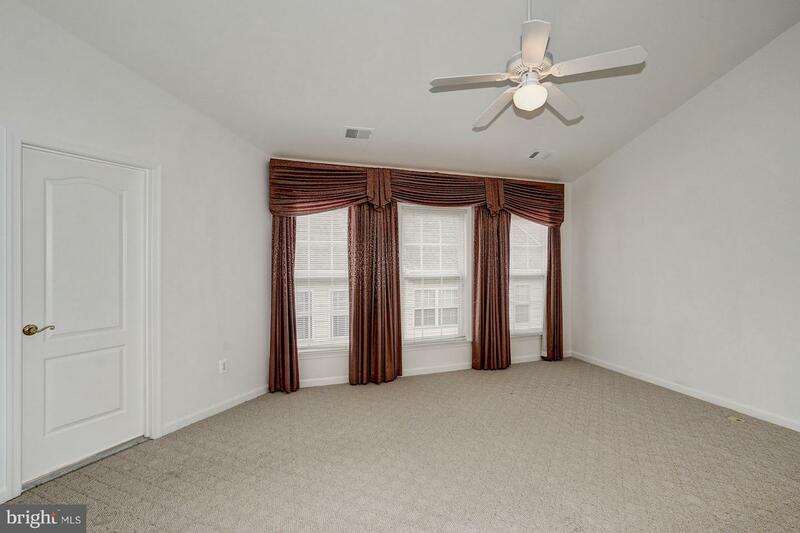 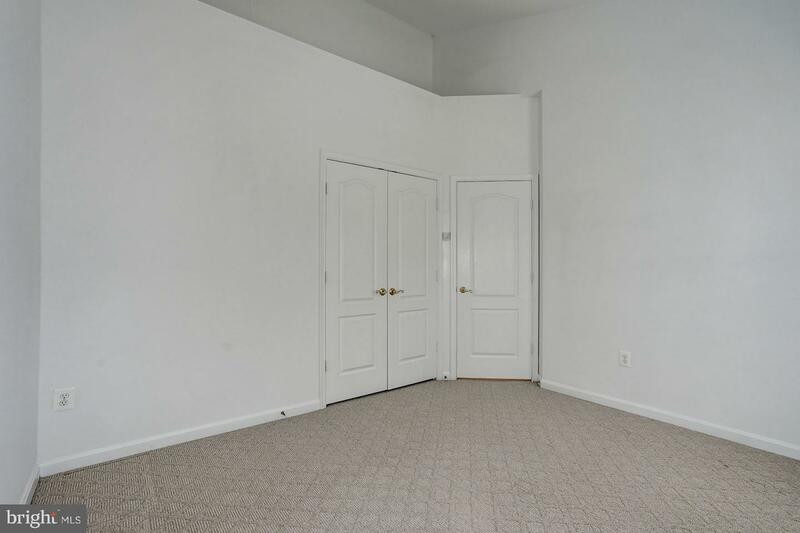 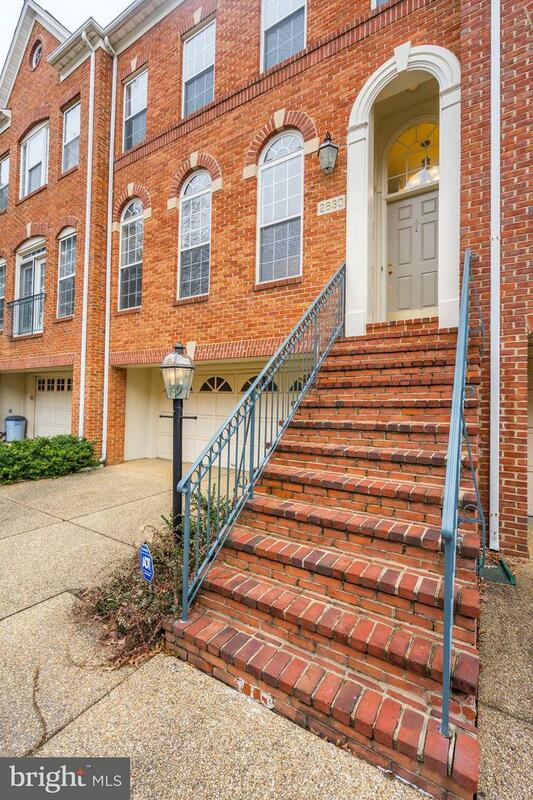 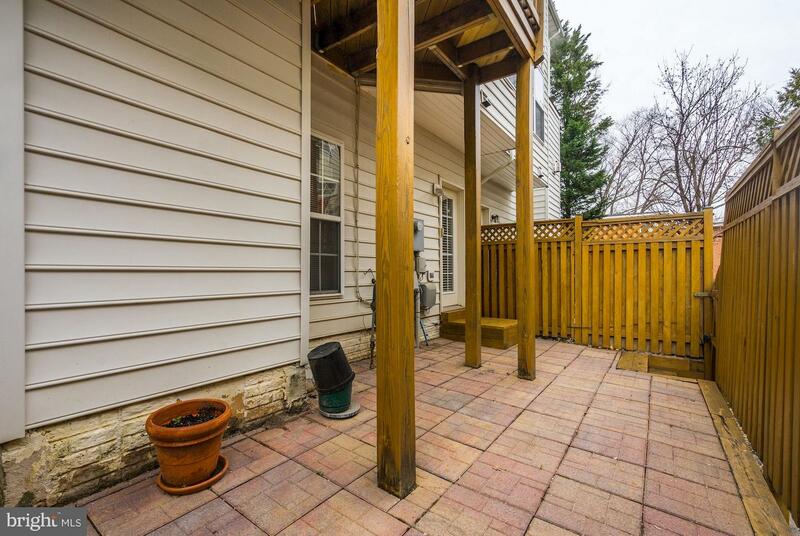 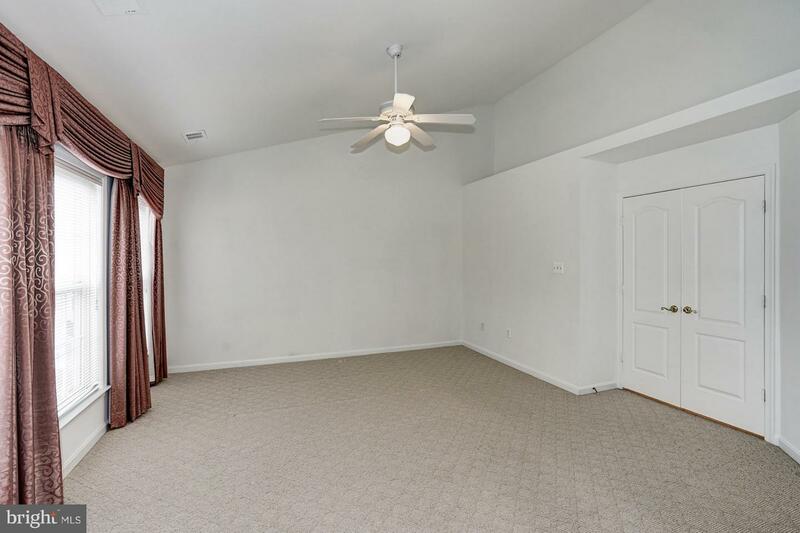 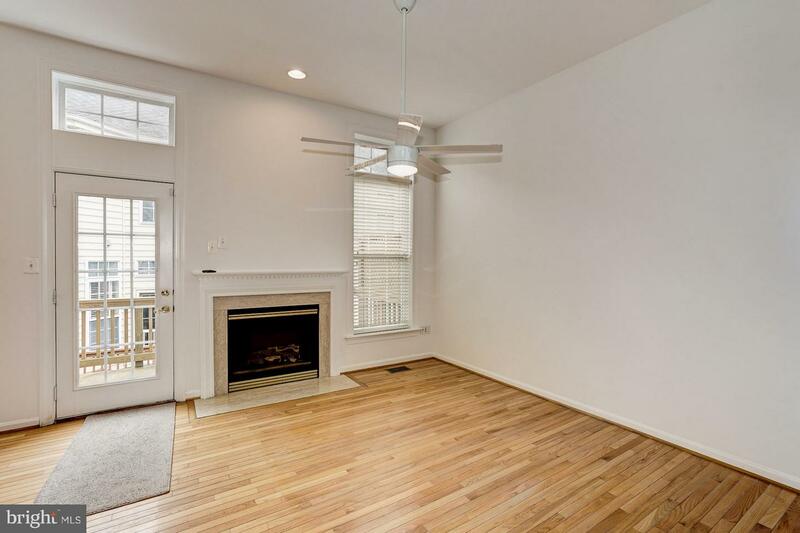 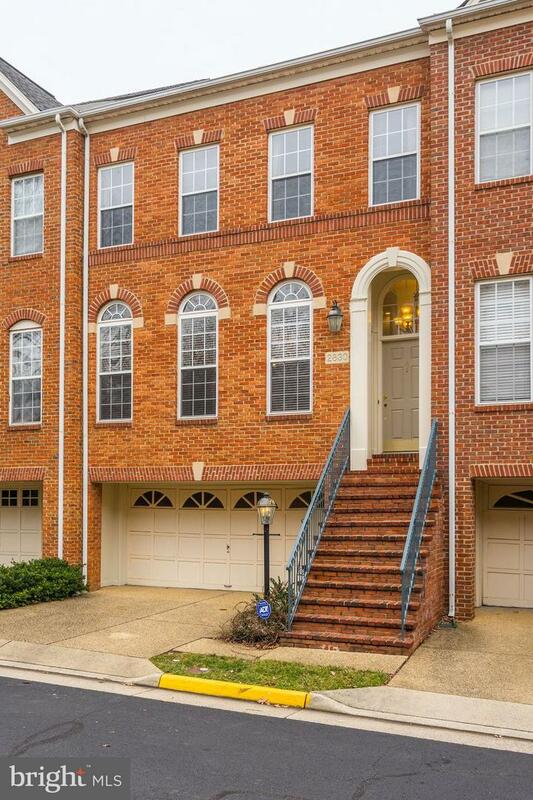 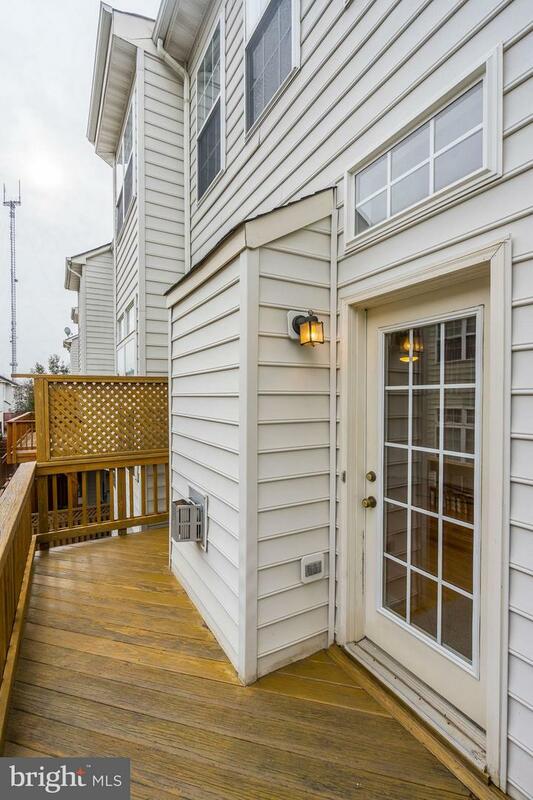 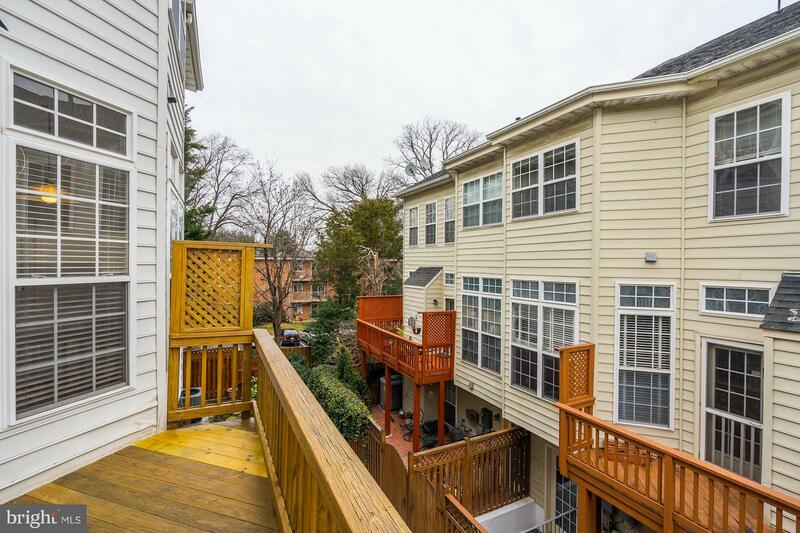 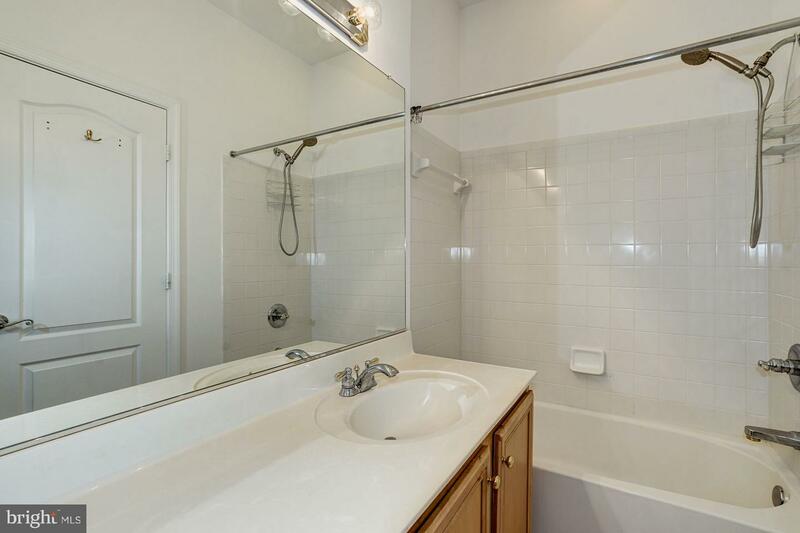 Walking distance to Metro close to Tyson's.